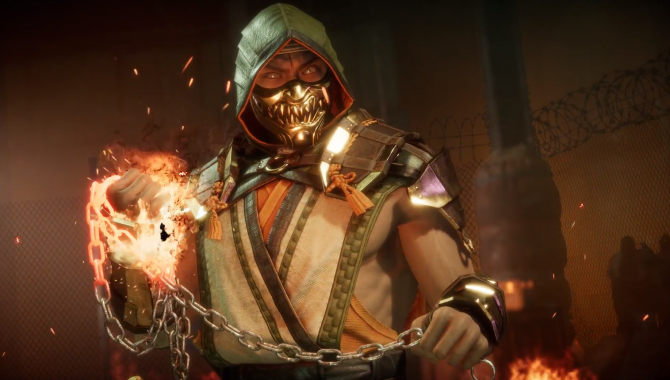 Mortal Kombat 11 for PC, PS4, Xbox One, and Nintendo Switch is poised to bring a lot of notable changes to gameplay, mainly when it comes to speed. 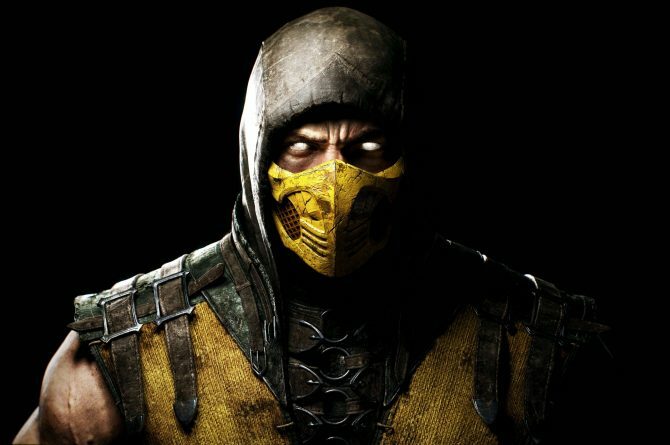 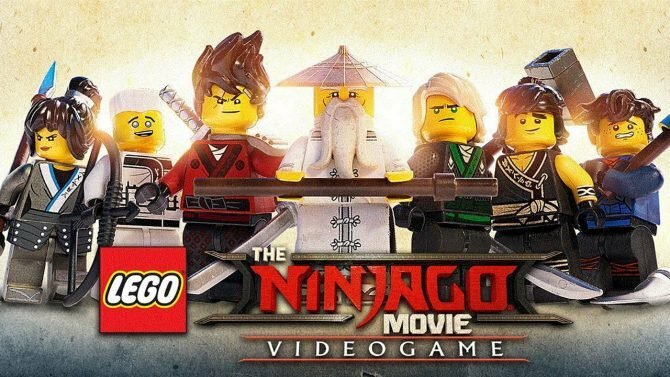 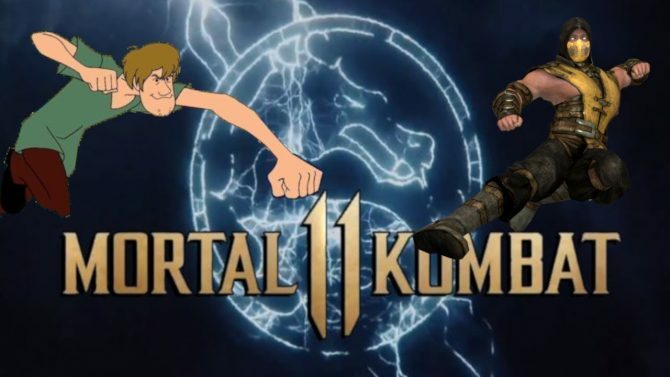 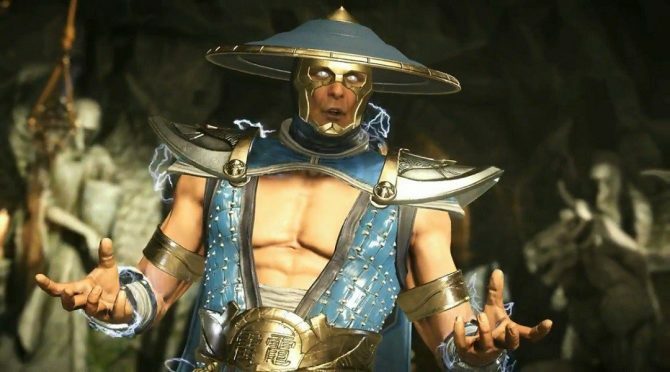 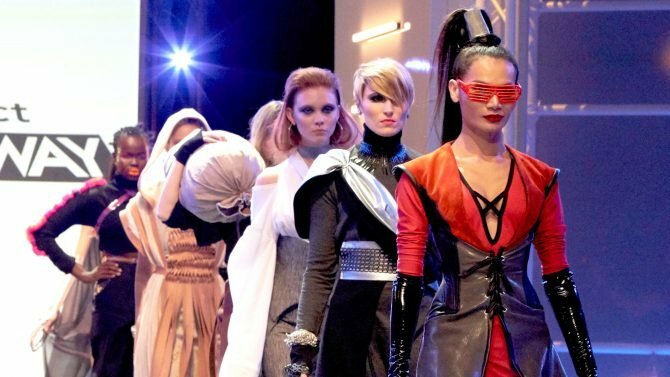 The mobile tie-in to 2015's bone-breaking blockbuster fighter Mortal Kombat X will receive a name change in the near future. 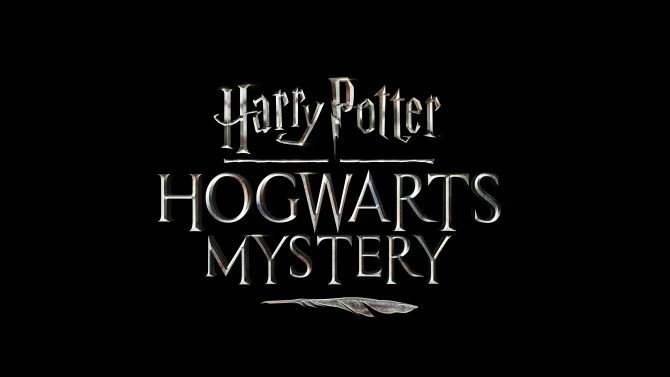 Jam City and Warner Bros. Interactive Entertainment's Harry Potter: Hogwarts Mystery brings a narrative-driven experience to mobile devices. 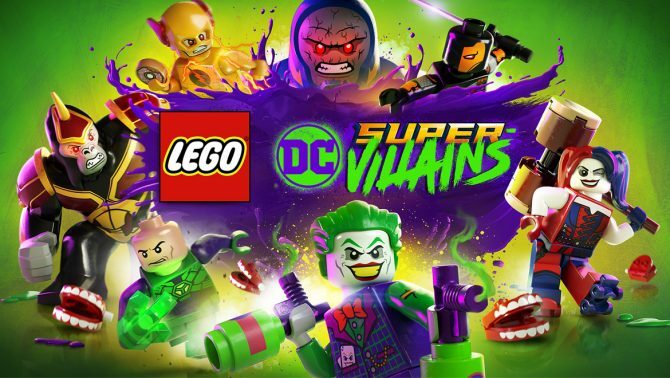 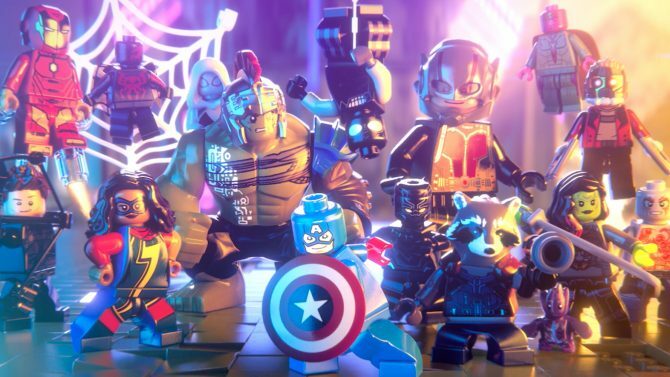 A new trailer for LEGO Marvel Superheros 2 has been released, and it gives us our first look at the Inhumans. 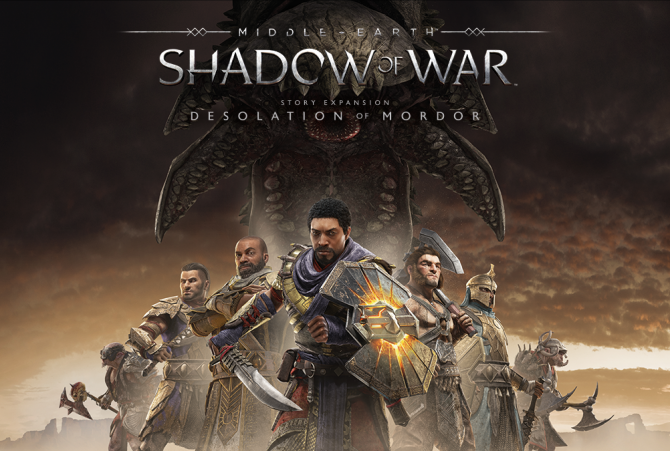 A new Orc tribe specializing in dark magic highlights today's new video for Shadow of War. 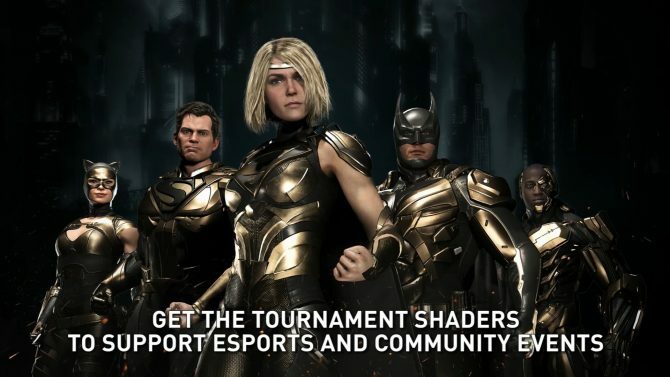 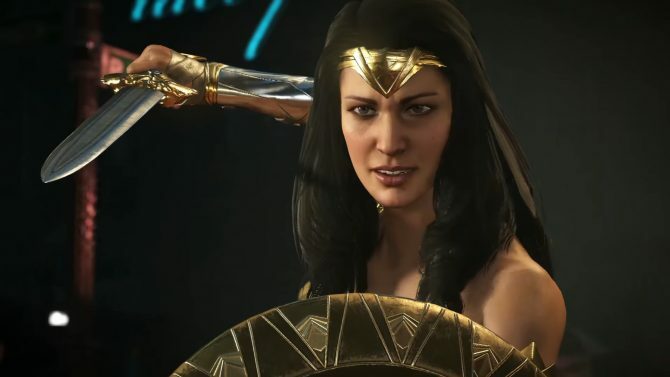 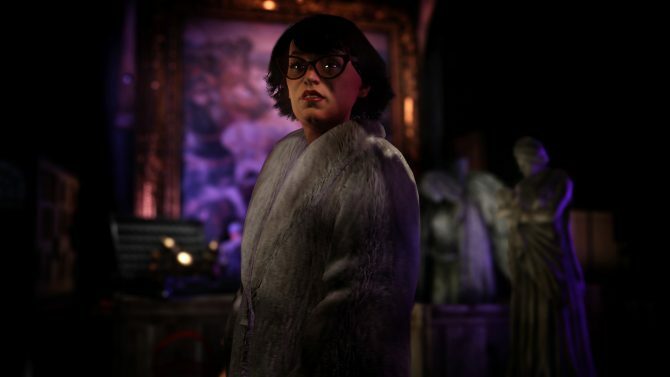 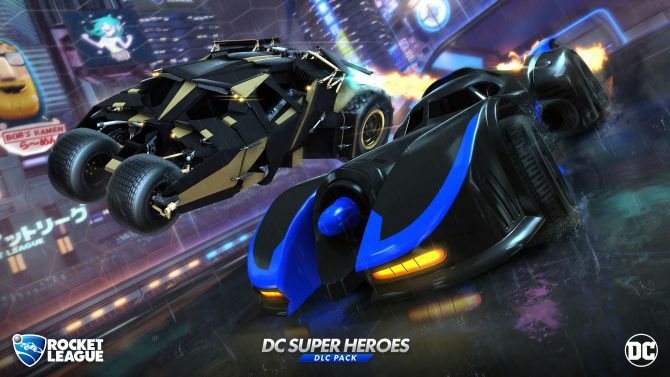 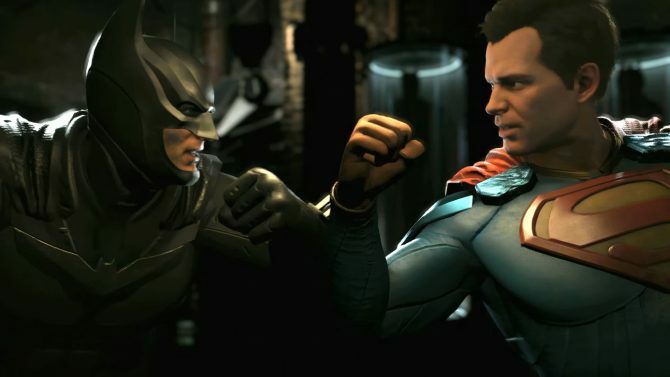 NetherRealm Studios is introducing a set of golden Tournament Shaders to Injustice 2, supporting the eSport scene. 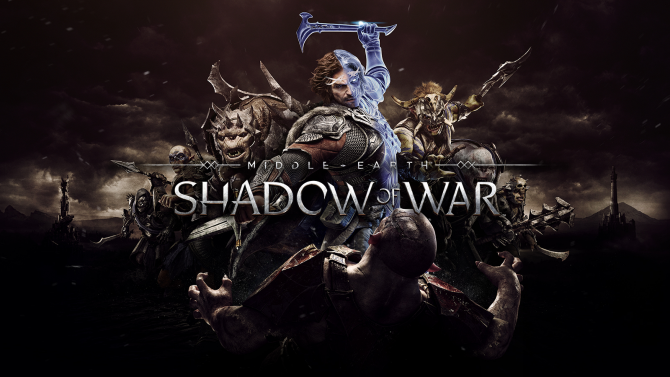 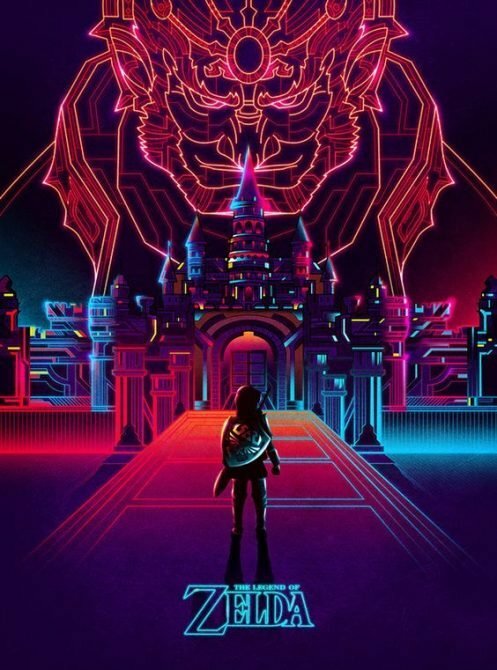 Warner Bros. Interactive Entertainment launched a new character trailer for their action RPG Middle-earth: Shadow of War, coming to PlayStation 4, Xbox One, and PC on October 10. 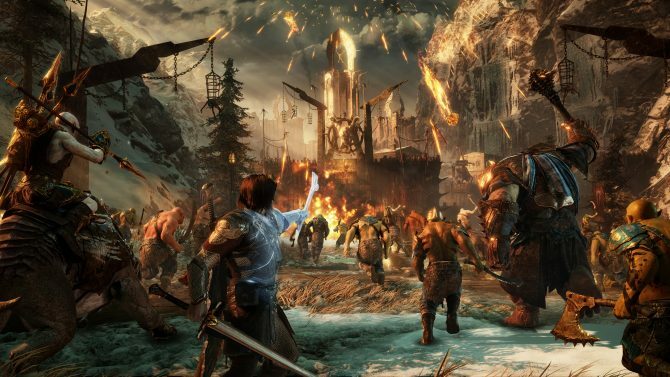 Monolith Productions' Middle-Earth: Shadow of War gets over 40 minutes of gameplay footage featuring a new region and wraith skills.